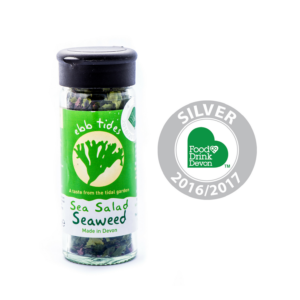 Savoury, earthy, umami saltiness binds flavours together. Create Miso and Dashi stocks. Shake into casseroles, stews, curry’s and bean dishes-try with beans on toast! 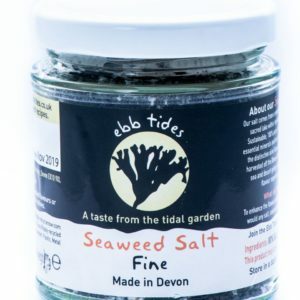 Kelp seaweed, hand harvested by Ebb Tides in Devon. 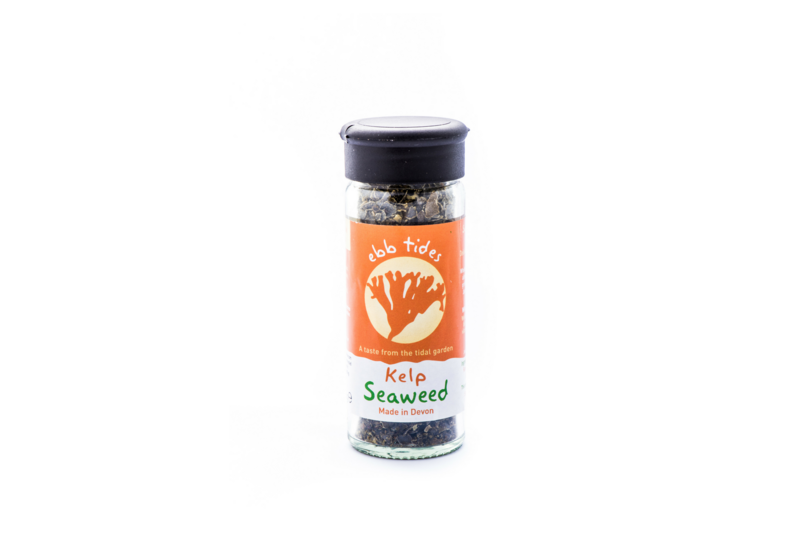 This ground kelp is deliciously earthy and super versatile. Sprinkle over soups & pasta or add to casseroles & meat. Kelp is known as the “fifth taste” which means savoury deliciousness in Japanese. Kelp in the deepest of the seaweeds often not seen until low spring tides.